Arkana shares its innovation from 2011. 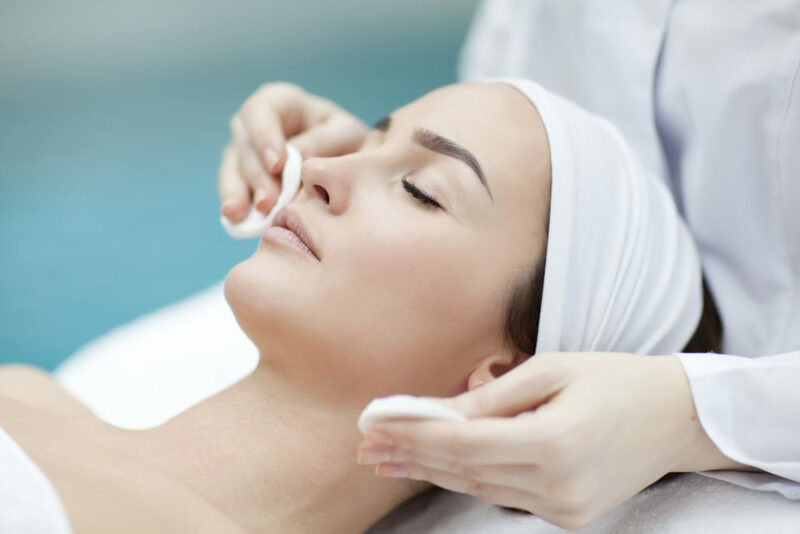 Basing on the expert knowledge and experience as well as following the worlds’ trends in the cosmetic industry, we have been making all efforts in order to create innovative products with high concentration of selected active ingredients for you and for your Clients. Spectacular effects are a visible proof. Products created on the basis of author formulas, with a high concentration of selected active ingredients, they are a combination of cosmetic innovation and medical effectiveness.